If the thought of seeing your dentist gives you chills every six months, an anesthetic may be the solution. 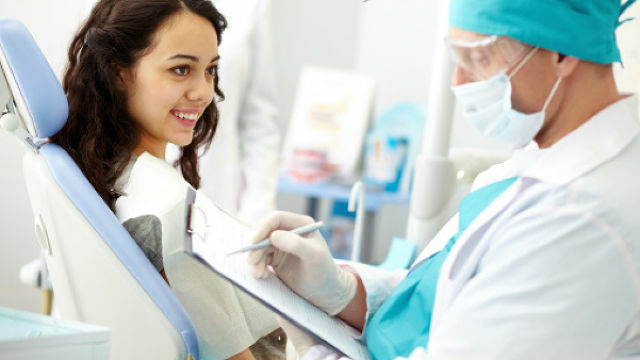 Sedation dentistry uses a combination of techniques, ranging from nitrous oxide or "laughing gas" to general anesthesia, to relax a patient during surgeries or otherwise uncomfortable appointments. For even the most severe dental phobias, there is no longer a reason to avoid the dentist altogether. 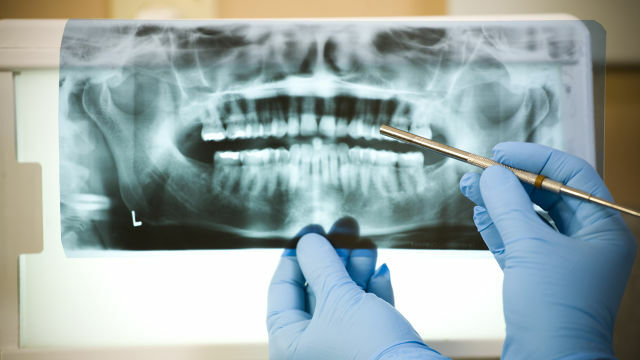 If you have been experiencing problems with a tooth, you may wonder, "Do I need a root canal?" 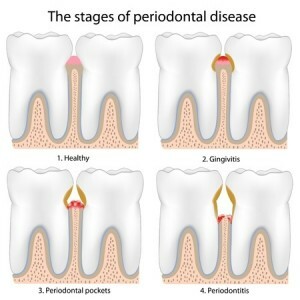 Root canals, also known as endodontic therapy, are performed when the nerve or pulp of the tooth becomes infected and inflammed due to dental decay, a cracked or broken tooth or an injury to the tooth, according to the American Dental Association. During the procedure, a dentist uses a drill to remove both the nerve and pulp and seals up the tooth to protect against further damage. Only your dentist or a dental specialist called an endodontist, can determine whether a root canal will adequately treat your problem. 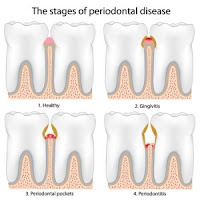 Here are a few possible symptoms of the need for a root canal and some steps for dealing with them.